If you notice a sole female cyclist peddling down the Karakorum Highway (KKH) in May, don’t be surprised. 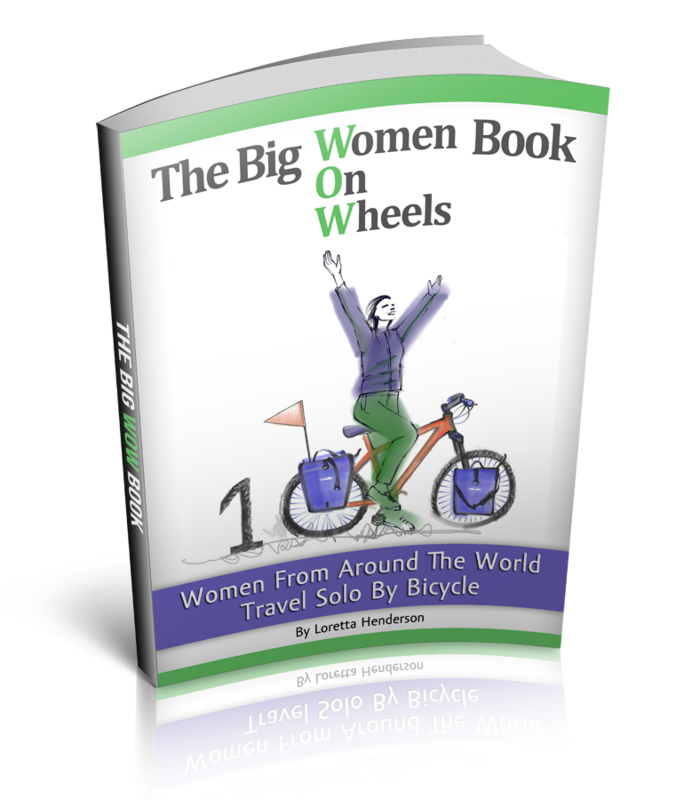 It will probably be Canadian Loretta Henderson who is peddling around the world for charity. 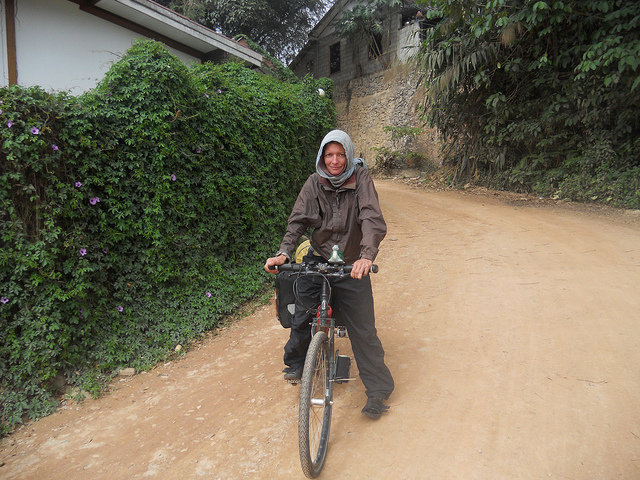 She says “I am really excited about peddling the Karakorum Highway through Northern Pakistan. This has been a dream of mine ever since I started this “. Ms Henderson has been cycling around the world for almost 2 years covering Oceania, Asia and is pedaling her way through Europe into Africa. Her journey is described in a series of funny blogs on her popular website www.skalatitude.com. As her website explains, she is working with a nonprofit group to raise awareness of bicycle ambulances in Africa. The unique ambulances are drastically reducing child and mother mortality rates by providing transportation to nearby medical facilities. You can contribute through her website by spreading the news, donating money or purchasing a unique t shirt. To commemorate the journey “Be The Adventure” t-shirts were designed by a Canadian friend and are now proudly warn around the world. “I first got interested in peddling the KKH when I met a friend, a Pakistani woman from Karachi backpacking her way through South East Asia on a holiday from university in Australia. 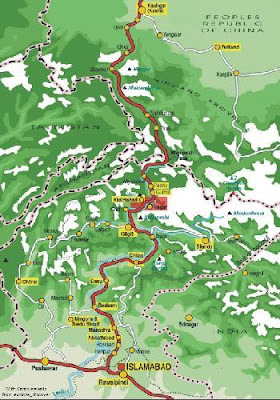 We talked a lot about the highest paved road in the world, the construction of which is considered to be The Ninth Wonder Of The World. Although, I had heard about the famous cycling route in Pakistan from books she brought it to life”. 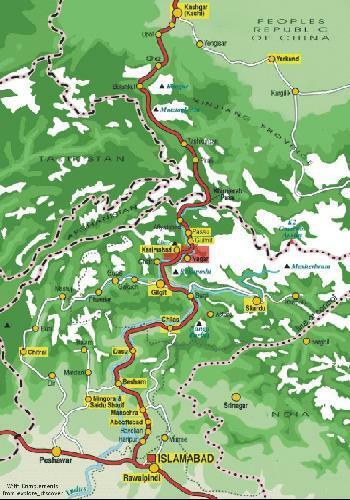 The KKH is the highest paved mountain road in the world and is considered a classic cycling route. 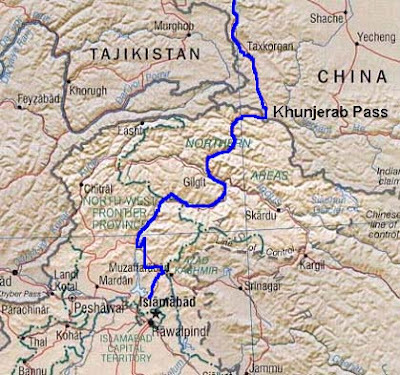 The KKH twists for 805 miles through the junction of the worlds 3 mighty mountain ranges, The Karakorum, Himalayas and The Pamirs. The journey begins at the Kunjerab Pass (elevation 4703metres) at Sost and follows the Hunza valley into Gilgit, continues along the Indus river on the historic ancient silk road through Chils, Sazim, Pattan, Besham, Thakot, Manshera, Abbotabbad and into Islamabad. “ I have been Invited to come to Pakistan as a guest of my friend’s father and when not pedaling will be staying with friends and their relatives on route”. Ms Henderson says “ I am thinking about this as the ultimate adventure and am looking forward to experiencing the legendary Pakistani hospitality”. Geo News is sponsoring the expedition with media coverage throughout the journey. I would recommend asphalt or cement for the roads. It will be a thing for progress if it is done.